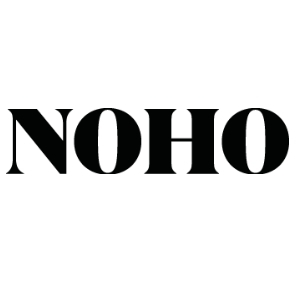 Noho want to supply people suffering from lymphedema a product that delivers a high level of efficiency while allowing them to live in an autonomous way and reduce treatment costs by using all latest technologies available on the market. Up to now, patients have to rely for their entire life on a weekly basis on the intervention of the specialized practitioner to apply the compression bandage. The efficiency of the application is highly dependent on the level of experience of the practitioner. While ensuring the efficiency level, we want to allow patient to self-manage their pathology being supported by their practitioner remotely. 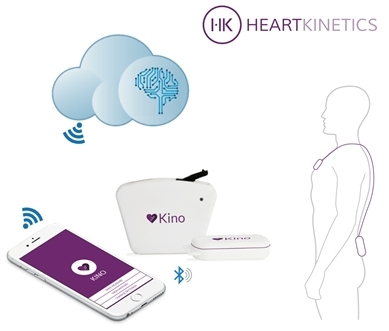 Our solution uses at best the available technologies (smart textile, mobile, cloud and bid data) to give the patient access to the necessary expertise anytime, anywhere.